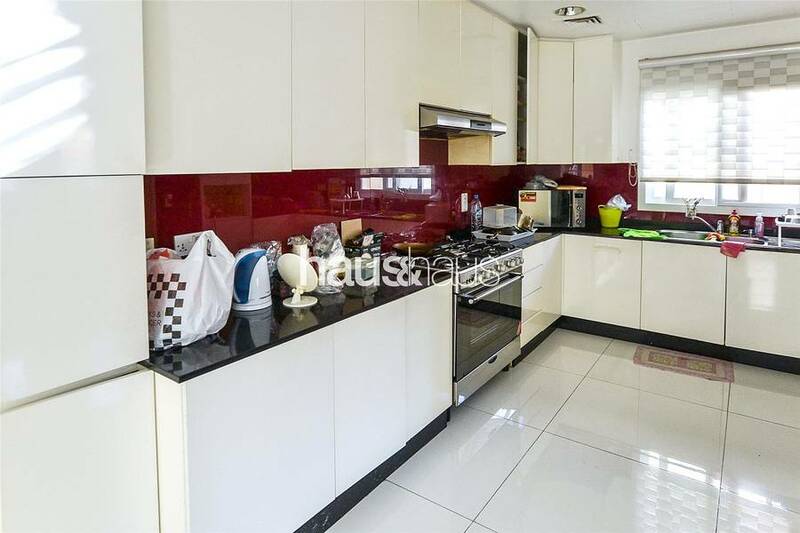 I would like to inquire about your property Bayut - DUB190459_L. Please contact me at your earliest convenience. 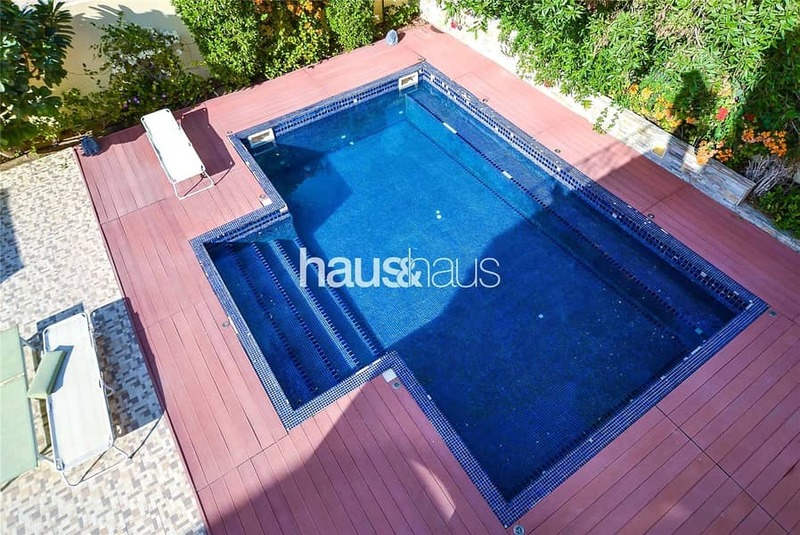 haus & haus is pleased to present this upgraded and well maintained 3 bedroom villa in the sought after Meadows 1. This home offers open plan living, 3 spacious bedrooms and a large garden with beautiful private pool. Available from the end of January. haus & haus is pleased to present this beautifully presented Type 5 villa in the popular Meadows 1. This property has been modified and upgraded and sits on a large plot with a stunning private pool. The ground floor benefits from covered parking for 2 cars, entrance hall, living room, dining room, kitchen and maids room. The first floor opens into a hall with 3 bedrooms and family bathroom. The master bedroom consists of a large en-suite and balcony.